Shineville Park is a condominium project by OHM Group located at Lebuhraya Thean Teik in Ayer Itam, Penang. Shineville Park Condominium consists of a block of 40-storey building with a total of 299 units. Each floor houses 10 units and the built-up size of the condominium units ranging from 1,300 sq.ft. to 3,350 sq.ft. The facilities at Shineville Park Condominium include a lap pool, wading pool, lounge, jacuzzi, viewing deck, recreational path, gym, sauna, landscape garden, playground, BBQ area, badminton court, squash court, table tennis, tennis court, security guard, CCTV, card access. Built-up Area : 1,300 - 3,350 sq.ft. Finally, I see u in Penang Apartment blog. launch near the end of last year. 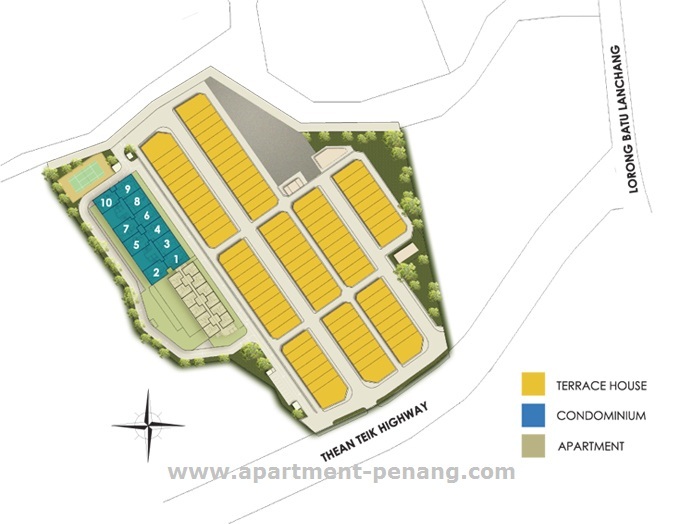 Facing town area is RM30k more expensive than facing the cemetery. 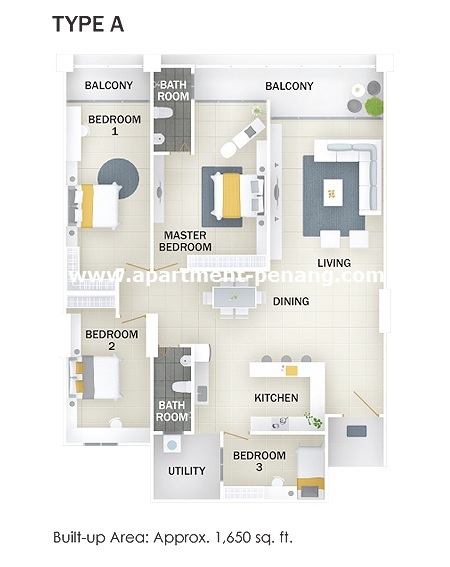 Lowest RM280psf, smallest unit 1300sf no longer available. most unites are 1600sf. 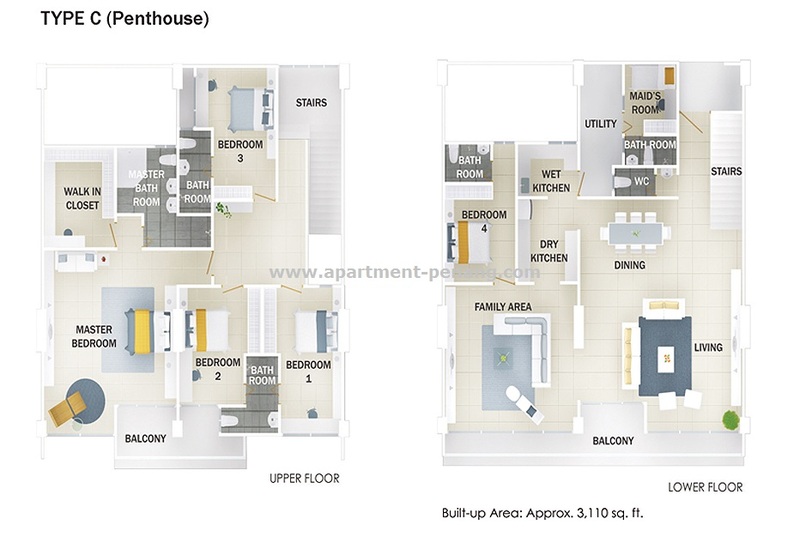 1300sf only have 2 units, the standard units are 1600sf & 1650sf, every floor add on RM1k. Only left bumi lots, but price will be increased in future. Wah so terrible? House sold off d? 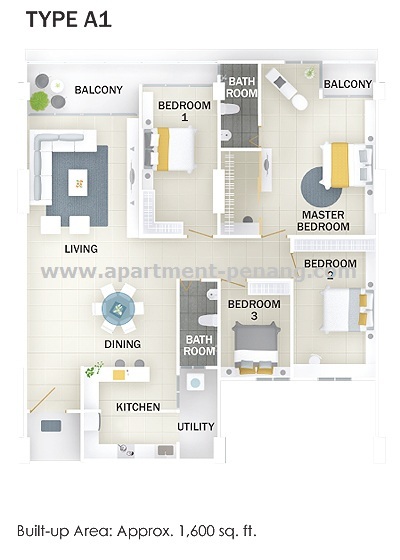 how much the apartment? need to apply? called up the developer last 2 months and they said already sold out...left only bumi lots. Bitbit....u might want to consider Pine Residence (1500sqf). Last month I also called to the office to check if any unit still available in Shineville and sale person said sold out. Lucky/ Jewel, we thought the sub-sale price has dropped due to the graveyard land and those corpse who have been "Rested In Peace" for soooo many years have been exhumed and shifted to the cremated columbarium. Not to sure will there be anything happen or not??? OCme to hungry ghost month, surely there will be some eerie feelings around...??? Hopefully not. It is big and cheap but I worry about the ghost stuff. That's why I dropped the idea of buying. Anyway, this is just a sharing and no hard feeling to those successful buyers. One man's meat will be another men's poison. improtantly, we are happy of our decision and human have the rights to choose from what they want/ preferred in their life. What you mean the ghost stuff is depends on human. I believe they manage in a proper way. I think by the time the building is ready most people will stay in. 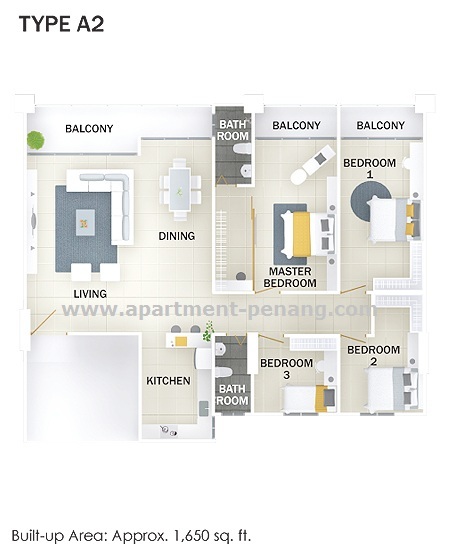 This condo is price is consider very good deal in Penang. You can't get RM280psf in Penang any more. I stay in Farlim so long i think Shineville Park is not bad. Wau, it is great to see the prgoress of Shineville Park every day, I believe it will be ahead of the committed timeline. 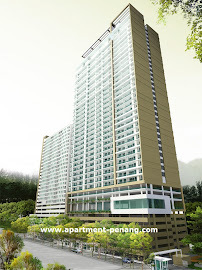 The whole area is just great and it will be another big success project in Penang. One of the Taoism master were invited for the exhumation ceremony and ask for the permission from the spirits for exhumation and shifting them to the cremation columbarium. Some of the spirits agreed but some fiery spirits were reluctant. The master turned down the developer eventually for continuing with the ceremony as the spirits were very fierce. So, you can see so many people quickly selling out heir unit in a low profile before the actual completion. Else, the sell price may be dropping to lower than the original developer pricing when people start to move in and experience the eerie encounter. It is very simple, if you were suddenly awaken by a stranger when you well sleeping soundly. What will you react the that stranger? This is the same where the spirits have been there for > than 30 years or more, and were asked to shift form burial to cremation. Just like Rifle Range flats, it was very eerie and scary when it is open for residential way back in 35 years ago. A lots of eerie encountered there. YOu can keep your unit for another 15-20 years and wait until longer period, then the spirit will go away...the hatred of monopolizing their area will be gradually gone...then, you will really reap the high price of your condo. Another option is to sell it fast before the completion as the eerie encounter is still yet to spread out. The 3 storey terrace there is more (fierce spirits)anyway...just sharing with the readers. YOu can enjoy big unit with reasonable price ut do you willing to risk it every night and feeling scare to go back to your own home sweet home? The choice is yours...I'm not developer nor jealous comments...just sharing, no offensive to you, the readers or buyer of SHineville. Just wondering, when they dig the graves, did they lift the coffin out, relocate the coffin to another location before the bones are taken out, OR, just open up the coffin at the graveyard, take the bones out, and then just throw the coffin away? BY the way, Condomania, the graveyard has been there for more than 30-50 years and the coffin is already kaput...and turned to soil. So, no more coffin there. Just the bone. Bone and wandering spirit that is unpeace will be there forever (at last 10-15 years) before they will go away. like the actual example of Rifle Range flats. So many ghost stories for this project, kind ghost, fierce ghost, hungry ghost, some more the statement that compare the emotion of human sleep with human RIP that got chase out. But I do know one scary factor, Penang island property is very expensive now. 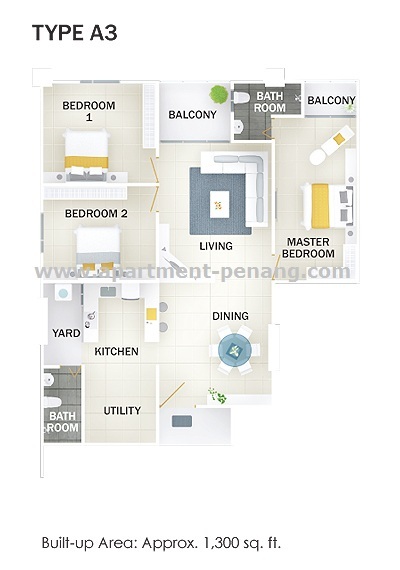 If a developer selling a new property at Penang island with RM280/sqf, I will strongly suggest to grab one. No matter how many -ve factors the project has, just grab 1st. Because no matter how bad the location is, it is still Penang Island. If a fresh graduate student comes from family that cannot support their housing down payment, beside LMC it is quite a hard for them to grab one new private project. Especially to those fresh graduate with entry salary RM3001 is even worst, ineligible to purchase LMC, not affordable to purchase private new project. To all the buyers of SVP and also other penang island properties, I envy you guys and admire the capability of you guys. Not easy to own a property in Penang. To buy a 500k house needs to folk out 50k down payment, then needs to have cash to do all the renovation and buy furnitures. I am 1st class fresh graduate with entry salary between RM3000 to RM3500. Family not afford to sponsor any of my down payment. I save 1k per month, I need 4 years++ to get the 10% for 500k properties. If basic reno + furniture need 20k, I need another 20 months saving. Total 70 months of saving for a 500k house + 20k reno & furniture. Then I take out my EPF 2nd account, the money is for my wedding. By the time I should reach 31 years old. And I have 450k debt. Luckily my car loan finish by the time and I cannot change car but to focus clearing the housing debt. I empathize with your predicament. As recent as 5 years ago, 1st class degree graduates who earn a starting pay of RM3000 in Penang were the envy of peers as well as inspiration for many young kids. I specify Penang because if you're in Alor Setar or Ipoh, you are probably still the envy of many, but if you're in Penang, you'll be struggling. Yes, I was told after the "exorcism" ritual last month by a famous monk from china, things have settled down a bit in SVP. The guy who fell and killed himself while installing aircon 2 months ago was repeated "sighted" loitering outside the main entrance, maybe he was lost, but was shown the way "home" by the monk. Is this place still haunted??? Shineville Park is a condominium project by OHM Group located at Lebuhraya Thean Teik in Ayer Itam, Penang. Shineville Park Condominium consists of a block of 40-storey building with a total of 299 units. Each floor houses 10 units and the built-up size of the condominium units ranging from 1,600 sq.ft. to 3,350 sq.ft. Built-up Area : 1,600 - 3,350 sq.ft. Currently I do have a buyer looking for ShineVille Park. If have please drop by me a email or give me a call. My email is mycalvinlooi@gmail.com and my number is 016-4817926. Thank you and appreciate that. Have a good day . Interested to Sell , Please kindly give me a call . I am interested on 1,600sq ft. If there is any urgent release unit with RM470k for now or next year. Please contact me. I am serious buyer.